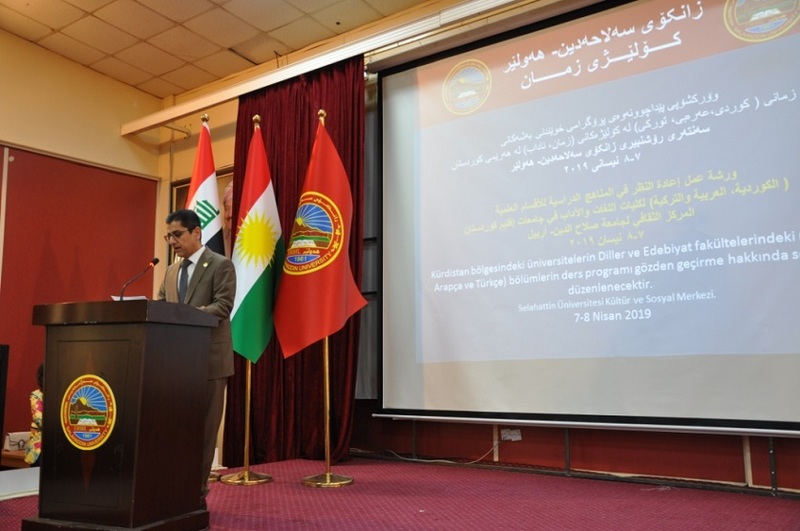 Attended by the president of Salahaddin University-Erbil (SUE), dean of the colleges, heads of departments and university lecturers, in Caucher Birkar Hall in the Cultural and Social Centre of SUE, a workshop was held about revising the curricula of Kurdish, Arabic, and Turkish departments. 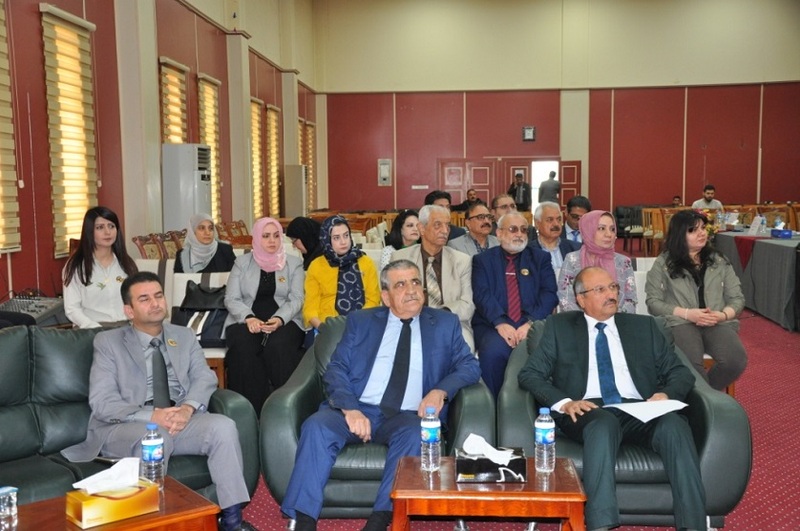 In the workshop, dean of College of Languages, Dr Atif Farhadi, said that with the help of the staff we will support progress at the University. On the other hand, the president of SUE supported the alignment of the curricula. Also, he mentioned the Bologna Process which will aim to reform teaching and learning at the University towards a learner-centred learning in which students assume the responsibility of their learning.